Totally updated, the new site at www.hogpit.com went live yesterday. 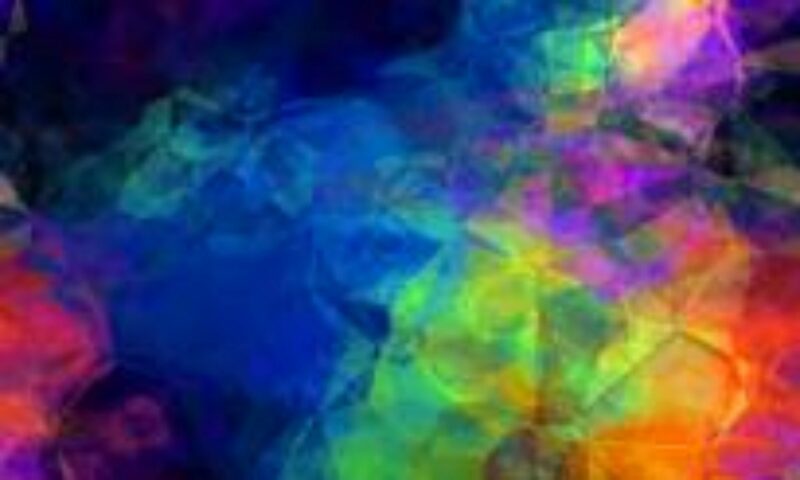 Complete with a content management system for the client, an e-commerce shopping cart and store, auto-posts to Facebook and more, the site is very robust and ready for social media channels! Building web sites for restaurants can be fast and fun if you know what you need. This site utilizes disqus for it’s comment system, has a very usable RSS feed, dynamic content updating, not to mention, awesome photos of food and interior shots by our friend Doug Schneider! 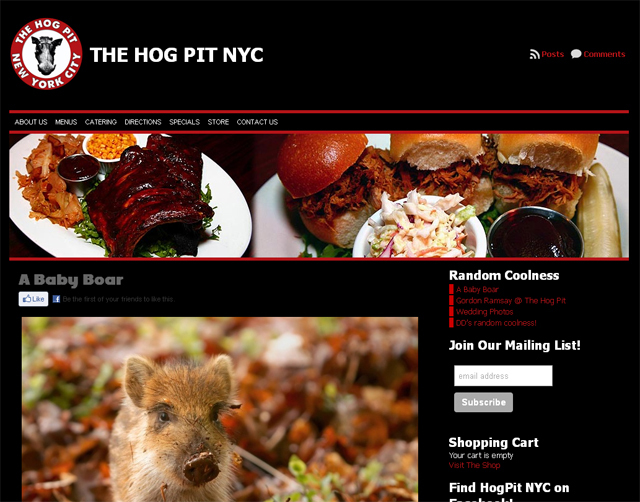 The owner of the Hog Pit NYC is a blogger and now he’s got his own blog at hogpit.com – keeping content fresh – PLUS, the posts automatically are posted directly to his facebook account – meaning that traffic is flowing!